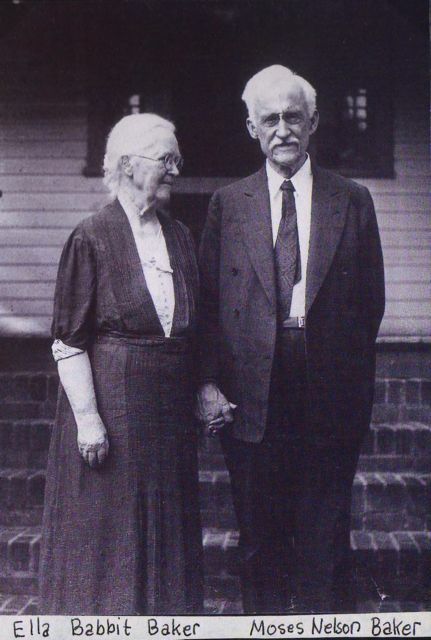 February 7, 1982: Samuel S. Baxter dies one day after his 77th birthday. 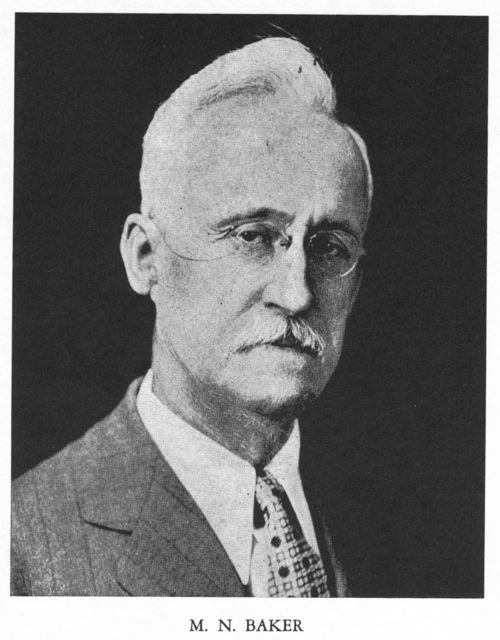 Sam Baxter was the long-time Commissioner of the Philadelphia Water Department. “With the exception of military service during World War II, Sam Baxter spent his entire life living and working in Philadelphia. He was born in the city on February 6, 1905, attended public school, and graduated from high school in January 1921, just before his sixteenth birthday. He obtained a job with a sporting goods firm, but spent his evenings at Drexel Institute (now Drexel University) studying municipal engineering. One of his instructors was Thomas Buckley (APWA President, 1937), who was a senior engineer for the city. Buckley encouraged Baxter to take a civil service examination for a surveying position, and the young man became a chainman in a district field office in February 1923. Thus began a 49-year career of service to the city of Philadelphia…. 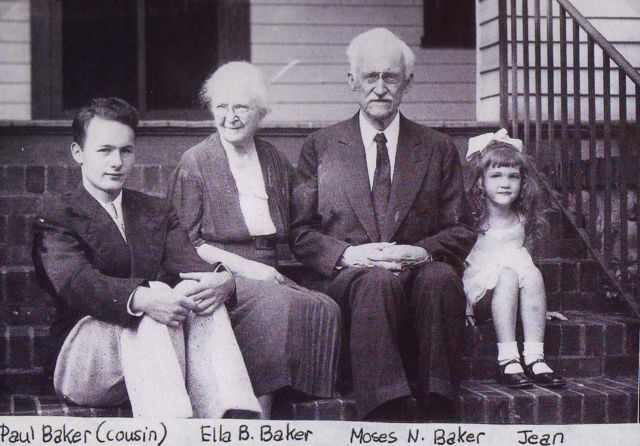 February 7, 1955: Moses N. Baker dies in Upper Montclair, New Jersey. “Moses N. Baker (1864–1955) was a noted editor and author in the field of drinking water history and technology. His most important book is still used today: The Quest for Pure Water: The History of Water Purification from the Earliest Records to the Twentieth Century. He was also active in the field of public health holding several positions on boards of health at the state and local levels…. This entry was posted in Year 6 TDIWH and tagged drinking water, honesty, Moses N. Baker, Philadelphia Water Department, Samuel S. Baxter, wastewater reuse, water, water history, water professional on February 7, 2018 by safedrinkingwaterdotcom. February 6, 1905: Samuel S. Baxter was born in Philadelphia. 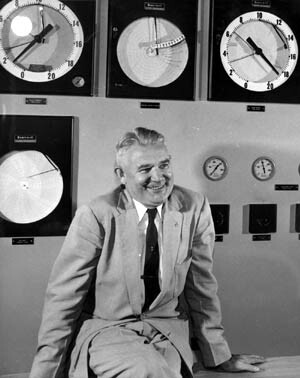 Sam Baxter was the long-time Commissioner of the Philadelphia Water Department. “With the exception of military service during World War II, Sam Baxter spent his entire life living and working in Philadelphia. He was born in the city on February 6, 1905, attended public school, and graduated from high school in January 1921, just before his sixteenth birthday. He obtained a job with a sporting goods firm, but spent his evenings at Drexel Institute (now Drexel University) studying municipal engineering. One of his instructors was Thomas Buckley (APWA President, 1937), who was a senior engineer for the city. Buckley encouraged Baxter to take a civil service examination for a surveying position, and the young man became a chainman in a district field office in February 1923. Thus began a 49-year career of service to the city of Philadelphia…. This entry was posted in Year 6 TDIWH and tagged drinking water, honesty, Philadelphia Water Department, Samuel S. Baxter, wastewater reuse, water, water history, water professional on February 5, 2018 by safedrinkingwaterdotcom. 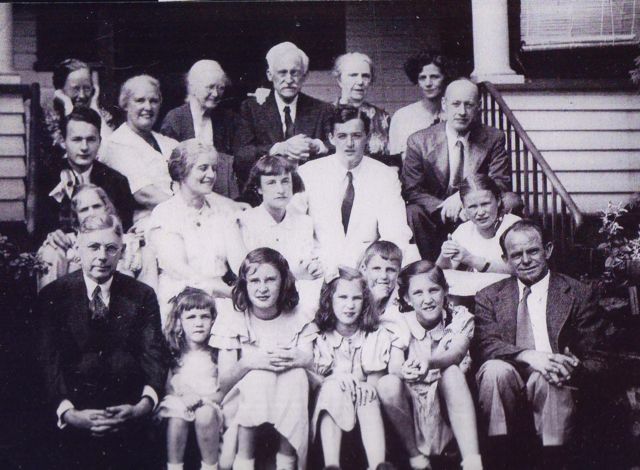 Commentary: I have been in touch with his great grandson, Paul Vaerlien, who was kind enough to send me photos of a 1939 Baker Family reunion centered around the 50th wedding anniversary of Moses and Ella Baker. I hope you enjoy them. This entry was posted in Year 4 TDIWH and tagged drinking water, honesty, Moses N. Baker, Philadelphia Water Department, Samuel S. Baxter, wastewater reuse, water, water history, water professional on February 7, 2017 by safedrinkingwaterdotcom. This entry was posted in Year 4 TDIWH and tagged drinking water, honesty, Philadelphia Water Department, Samuel S. Baxter, wastewater reuse, water, water history, water professional on February 6, 2017 by safedrinkingwaterdotcom. I decided to write a senior project paper on wastewater reuse. That’s right, sewage to drinking water, or as we say in California, toilet-to-tap. I took a chance and asked Mr. Baxter (that’s what everyone called him; never “Commissioner”) if I could interview him. He agreed and was very kind to a kid who knew nothing about nothing having to do with wastewater reuse. In the course of my two interviews with him, I was impressed with him as a man and as a leader of this field of water and wastewater services. When the time came to choose among my job offers, I accepted a position with the Research and Development Unit of the Philadelphia Water Department. This entry was posted in Year 3 TDIWH and tagged drinking water, honesty, Moses N. Baker, Philadelphia Water Department, Samuel S. Baxter, wastewater reuse, water, water history, water professional on February 7, 2015 by safedrinkingwaterdotcom.